A 15 minute chair massage weekly has been clinically proven to reduce stress. 75% of diseases are stress induced. By providing chair massage to your employees, you can reduce the amount of work days missed due to illness. Chair massage leads to increased circulation, which has an impact on the entire body. When circulation is increased, red blood cells are more effectively delivered to the body’s organs, which can lead to them functioning more efficiently, leaving the individual looking and feeling healthier. Chair massage boosts immune system, which can help your employees fight off the seasonal cold or flu, resulting in fewer missed work days. Chair massage can lead to increased productivity. Studies have shown that employees who received chair massage scored higher on math problems than their non-massage counter co-workers. Companies who provide chair massage for their employees have a lower employee turnover rate and higher employee satisfaction rate than those who do not. 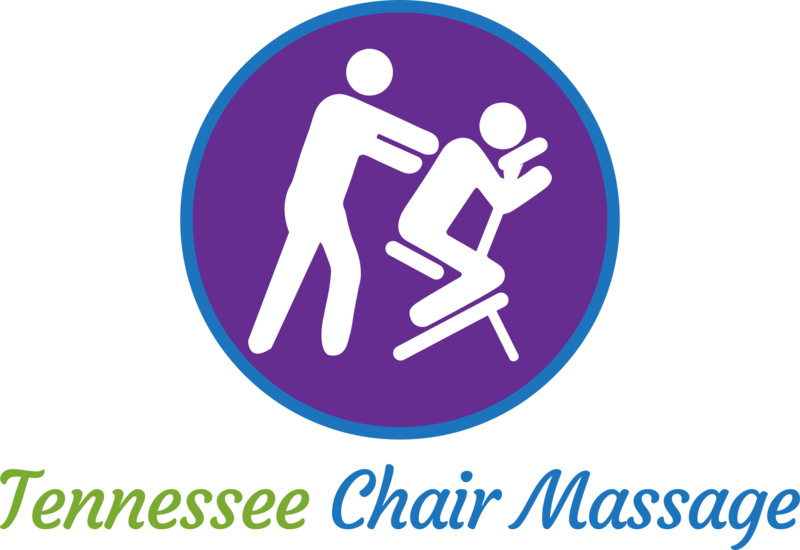 When you provide chair massage for your employees, you are showing them that they work at a business that cares about their well being.